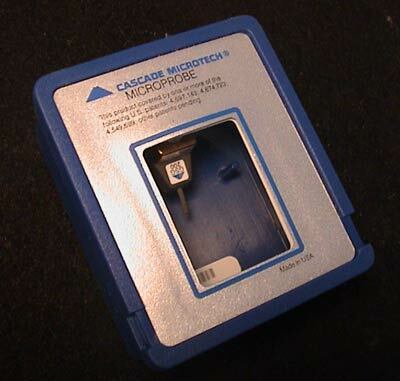 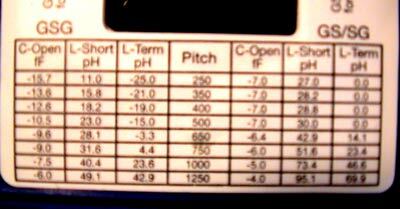 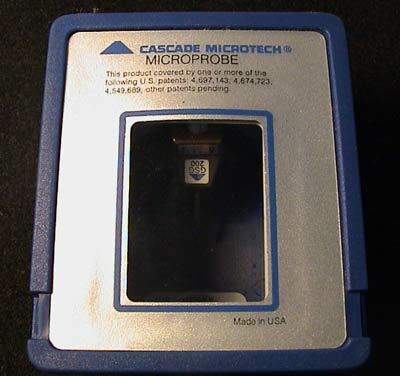 Cascade Microtech is the industry leader in Probe Station Technology. 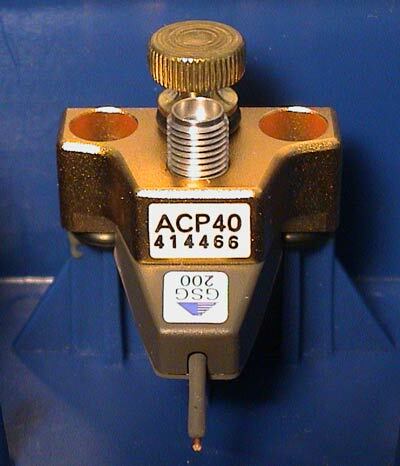 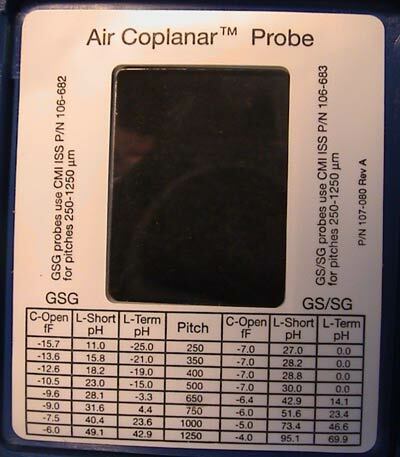 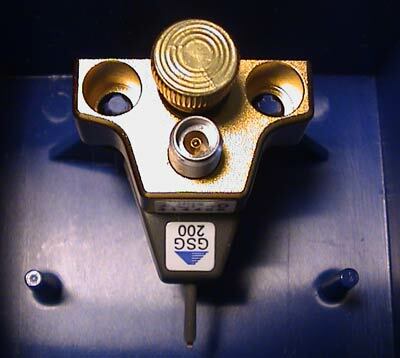 The acp40/gsg200 is an excellent probe for a wide range of applications. 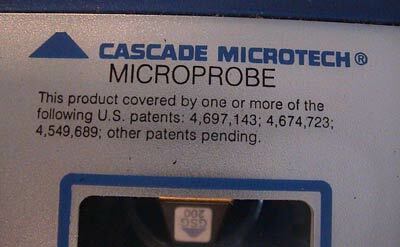 This probe is new in box.